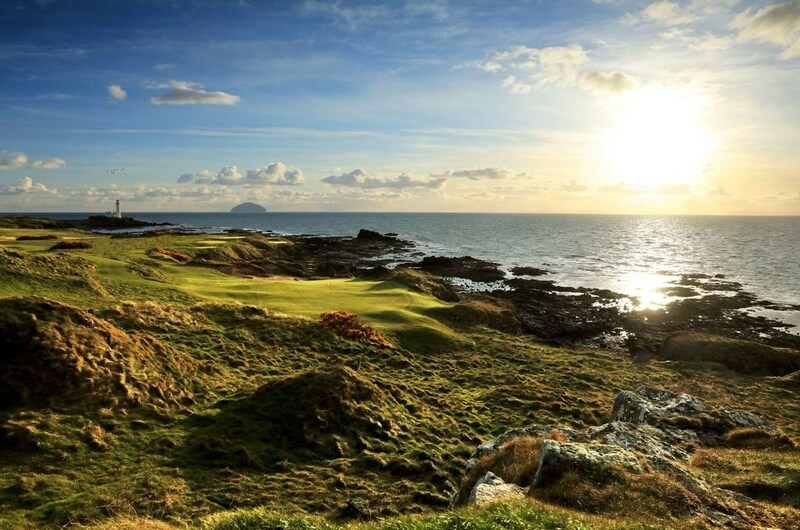 Turnberry is home to the iconic Alisa Championship Golf Course and the challenging King Robert the Bruce course. 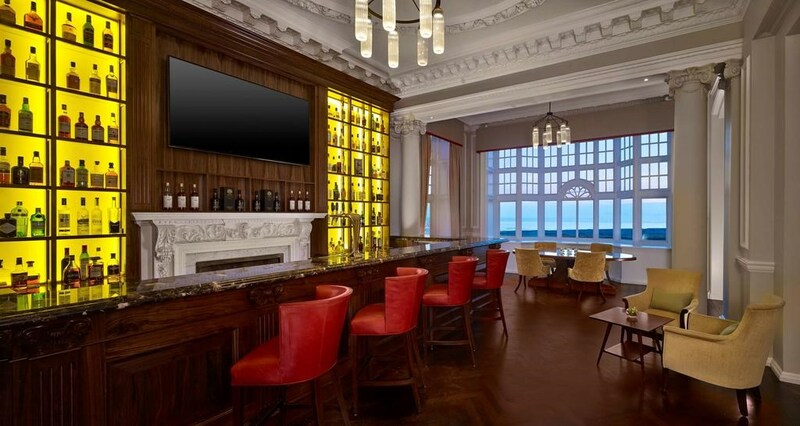 The Trump Turnberry Golf Academy is a world-class teaching facility for golfers of all abilities. 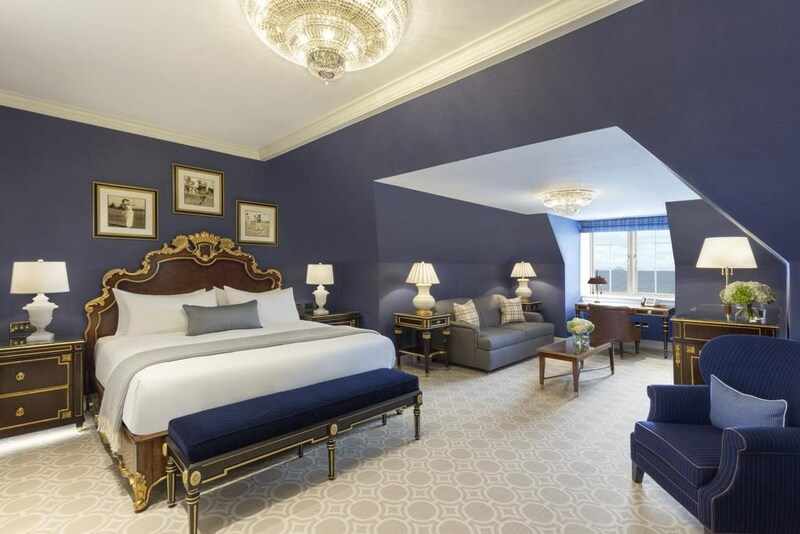 The elegant and spacious rooms feature a 65-inch flat-screen TV, amenities from Arran Aromatics and, as a centre piece, a sparkling Austrian chandelier. 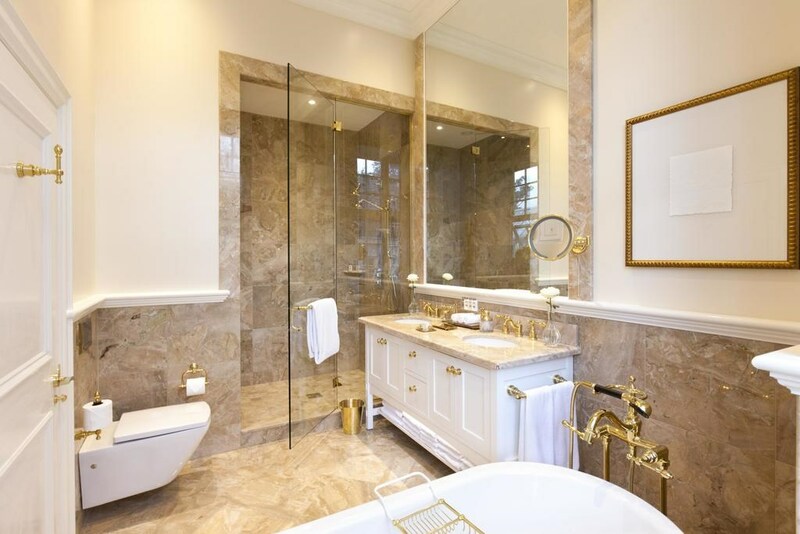 Some rooms have views over the famous links golf courses, towards the sea beyond. 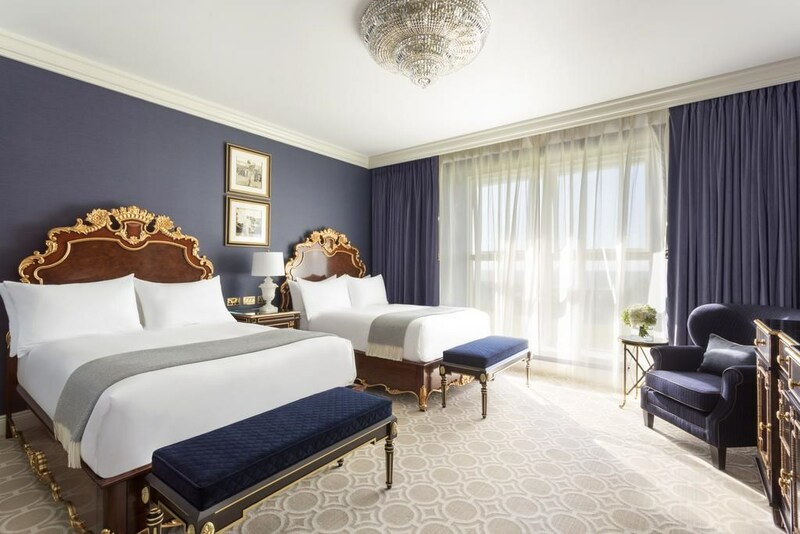 Free WiFi is available throughout the resort. 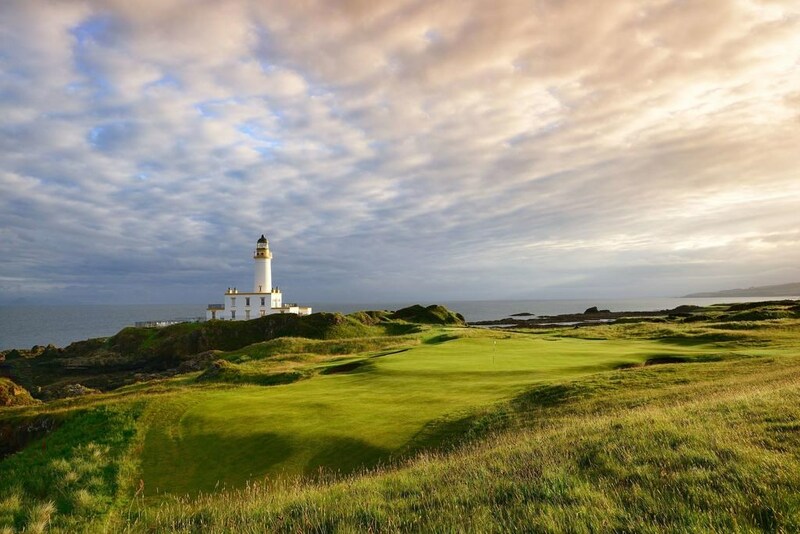 Home to the iconic Ailsa, an Open Championship course four times over, Trump Turnberry offers one of the world's great golfing experiences. 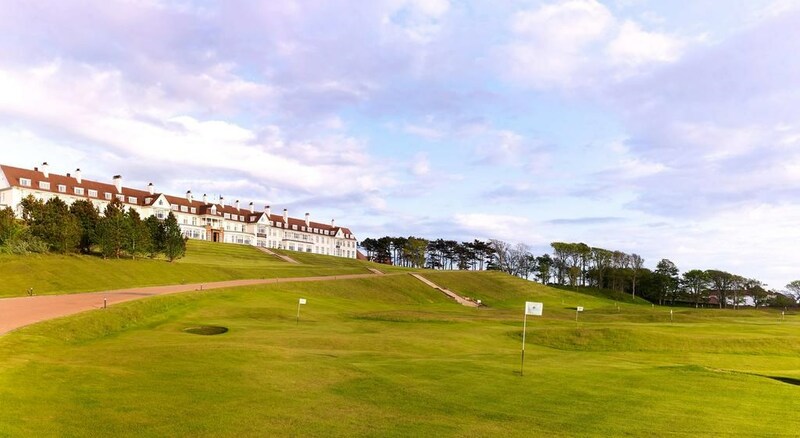 Watson, Norman and Price have all won the famous Claret Jug here at Turnberry. And, in 2009, Stewart Cink added his name to that exclusive list following his play-off triumph over Tom Watson at the 138th Open. 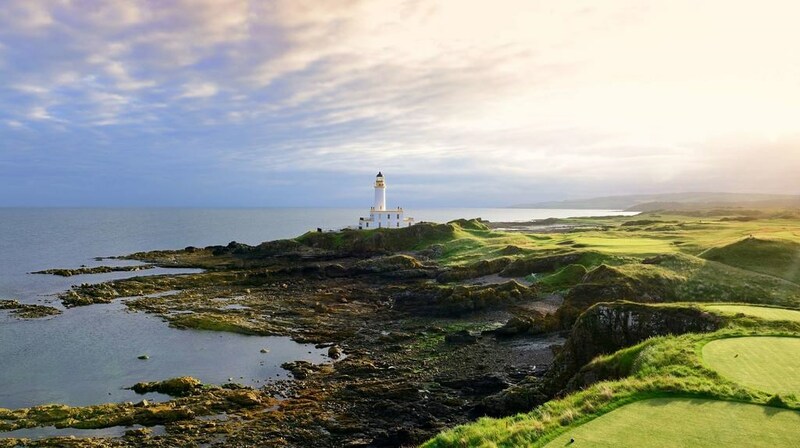 The history of golf at Trump Turnberry continues to evolve, with June 2016 marking the reopening of the Ailsa course following extensive changes by renowned golf course architect, Martin Ebert. 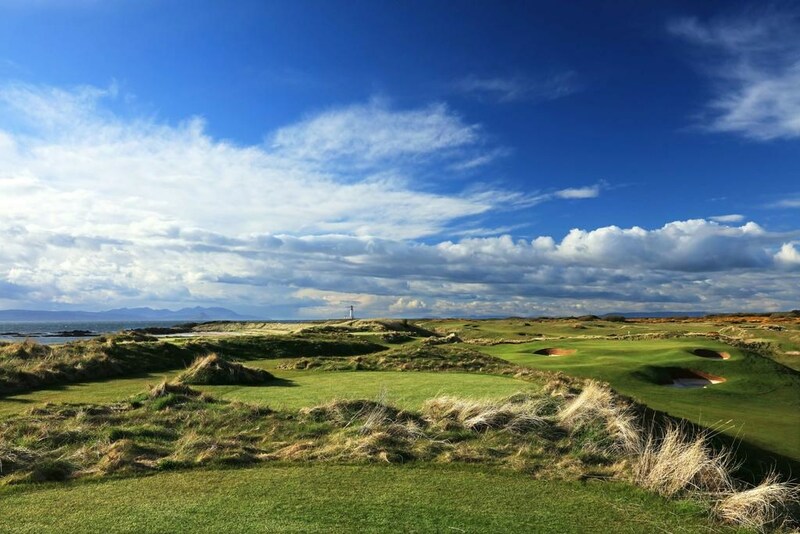 On 28th June 2017 Eric F. Trump officially opened Trump Turnberry’s newest golf course, the magnificent King Robert the Bruce, in a Grand Opening Ceremony attended by a selection of VIP guests and members.